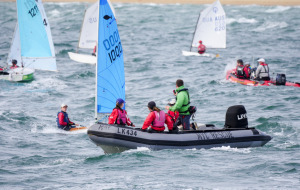 The first of the events with Minnow Association provided coaching is coming up this weekend at Sail Sandy. For this season we've decided to use a per event pay as you go scheme where we provide a trybooking link prior to the event for each coaching day(s). The cost will be $40 per child per day, although it may be less for multi day events. 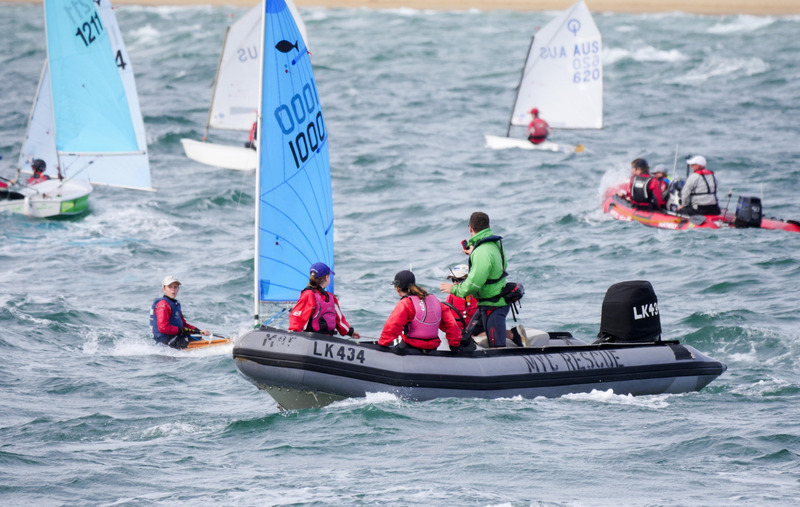 For this weekend we have Paul Rogers coaching on the Saturday, and for Sunday we hope to have a Rib on the water with parents in it to provide on water support. The charge for this weekend is just for the 1 day that Paul is there. The Trybooking link is https://www.trybooking.com/230668. This link will be the same for the whole season, we will add additional tickets for each event with a coaching day(s) as we go along. The money collected pays for the coach and for the cost of the Rib.